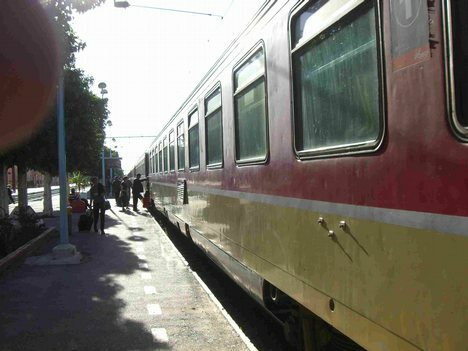 Kenitra – A 21 year-old female and her 11 year-old brother were killed, on Monday, after jumping from a moving train in Kenitra -Medina station, said police sources. The brother died on the spot when his head was knocked against the soil, while his sister died after being taken to a hospital in Kenitra. The two siblings were coming from Sale on board a train bound for Fez which does not stop in small stations.